Bruce Cotterman is the co-founder of the BAS Group LLC, a management services company with clients ranging multi-national companies to privately held and family own businesses. 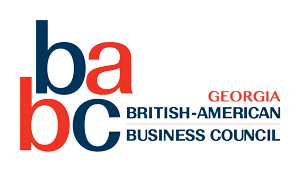 BAS services include business growth and transition support, multi- national Decision Making and Team Performance Building, Plans and Strategy Execution services, and “Outside Looking In” Marketing Services for B2B and B2C for companies entering U.S. markets and American companies entering foreign markets. Bruce has conducted business in over 30 countries with positions in Executive Management, Global Marketing, Account Sales, Strategic Planning, Product Management and Program Management in multiple industries including aerospace-defense, high tech, alternative energy, petro-chemicals, automotive, electronics and semiconductors, homeland security and manufacturing. 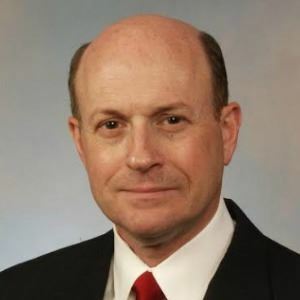 He has held positions in the Department of Defense in Acquisition, Technology and Logistics as R&D Director, Program Manager (certified level II), U.S. Army HQ Deputy Director for Programs and Policies for its $12 billion annual Acquisition/R&D budget and Deputy Director for System Integration balancing resources across more than 400 programs. He has an MBA with BS and MS in engineering. He is a U.S. Army Colonel [Retired], U.S. Army War College graduate and was an Assistant Professor of Mechanics at the U.S. Military Academy, West Point. He is a member of the American Management Association and U.S. Saudi Arabia Business Council and is a Board member of the British American Business Group, National Defense Industry Association [Georgia Chapter Past President] and the Glenridge Pointe Homeowners Association. He and Kate are members of the Atlanta Symphony, Atlanta Botanical Gardens, Atlanta Opera and The Georgian Club.